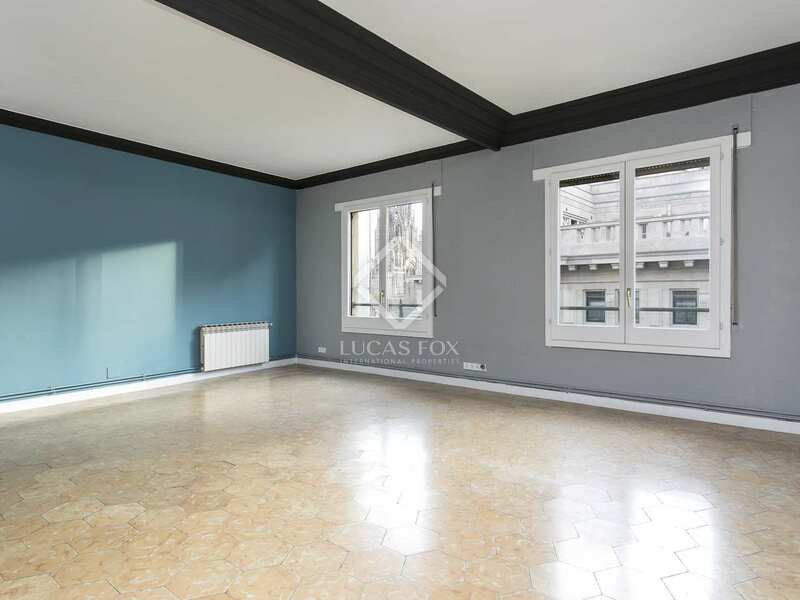 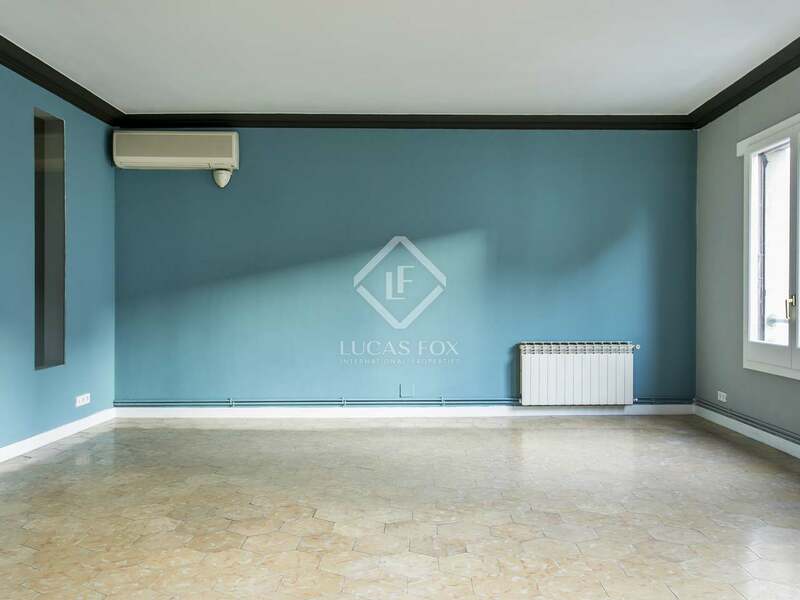 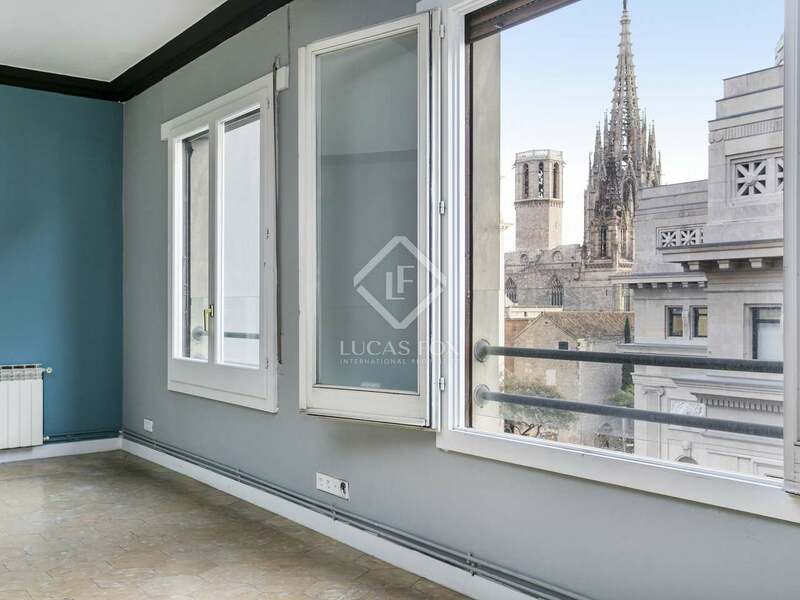 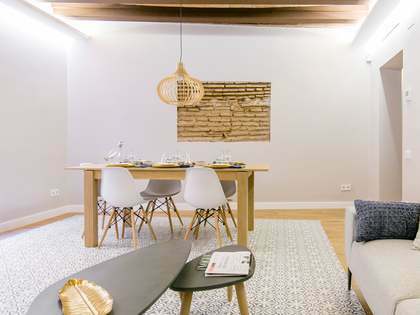 140 m² apartment with views of Barcelona cathedral for sale in the trendy Born neighbourhood. 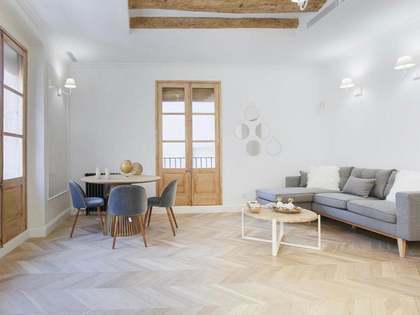 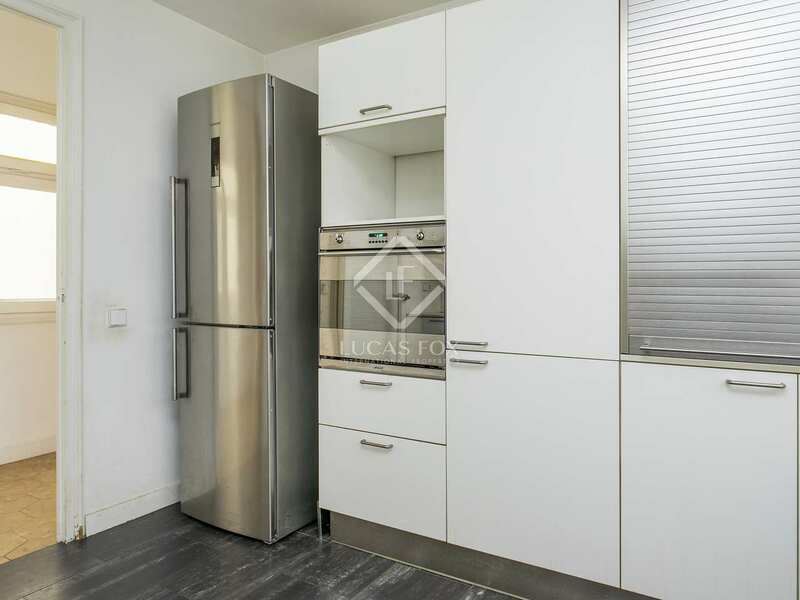 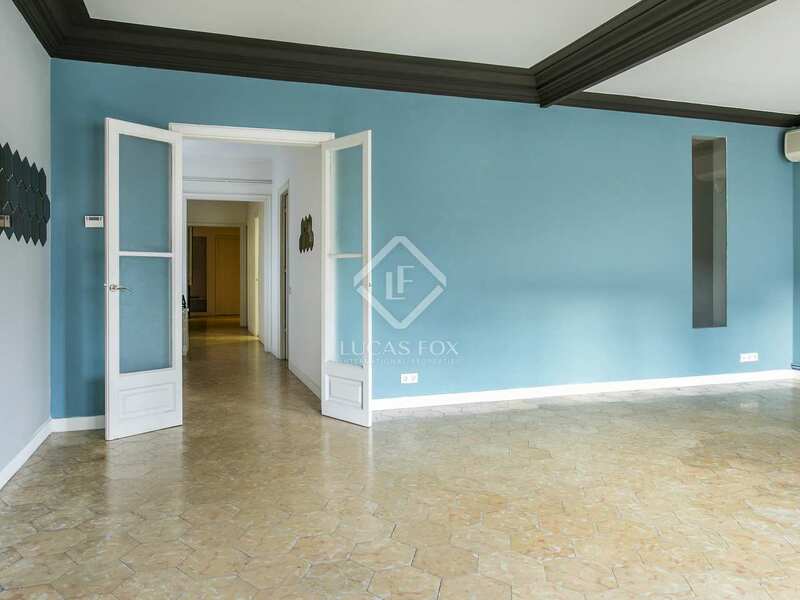 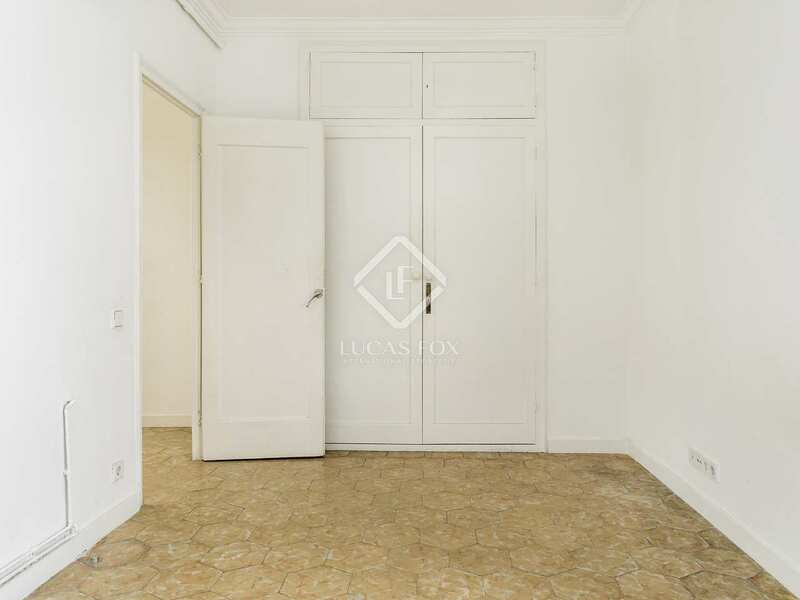 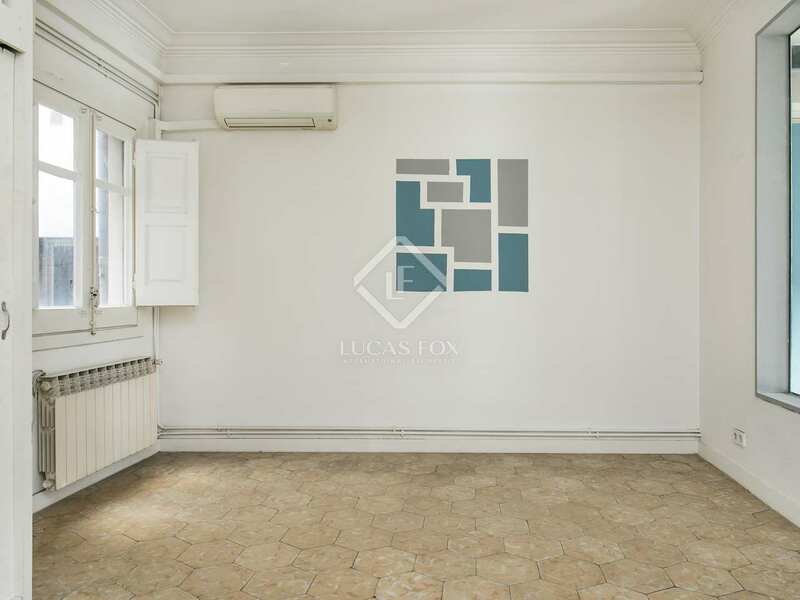 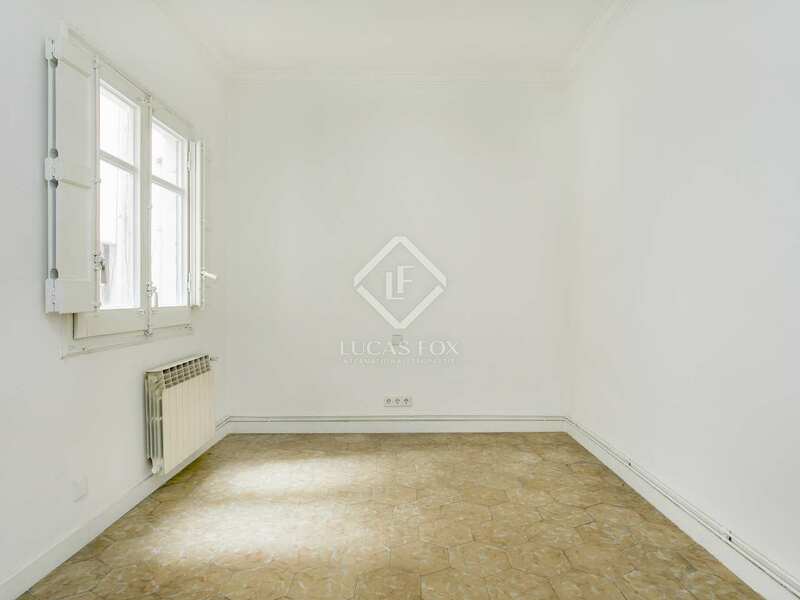 Apartment located on the fourth floor (sixth floor real height) of a stately building with a renovated entrance hall, lift and concierge service on Via Laietana, in the Born neighbourhood of Barcelona. 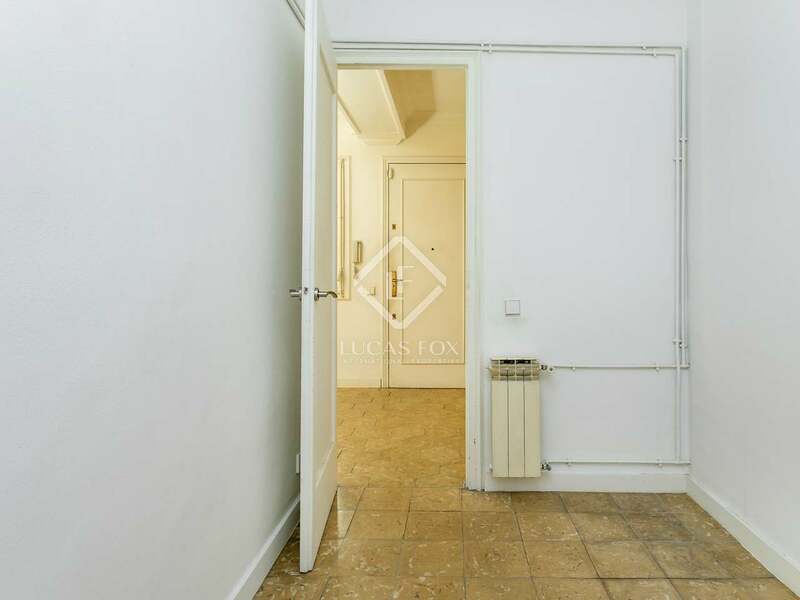 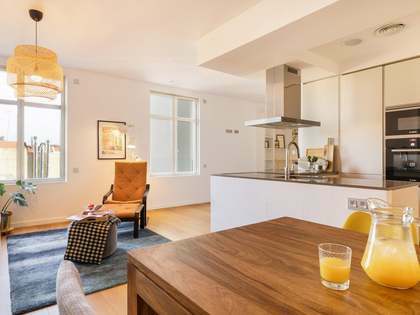 Just a few metres from the city's cathedral, surrounded by services such as supermarkets, shops, schools, public transport and near the famous Born market. 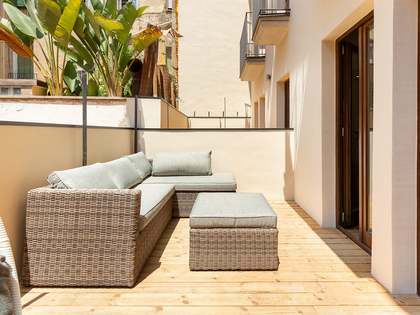 The beach is a 20-minute walk away. This twentieth century property has 140 m² (122 m² registered) usable and enjoys views of the cathedral and plenty of natural light. 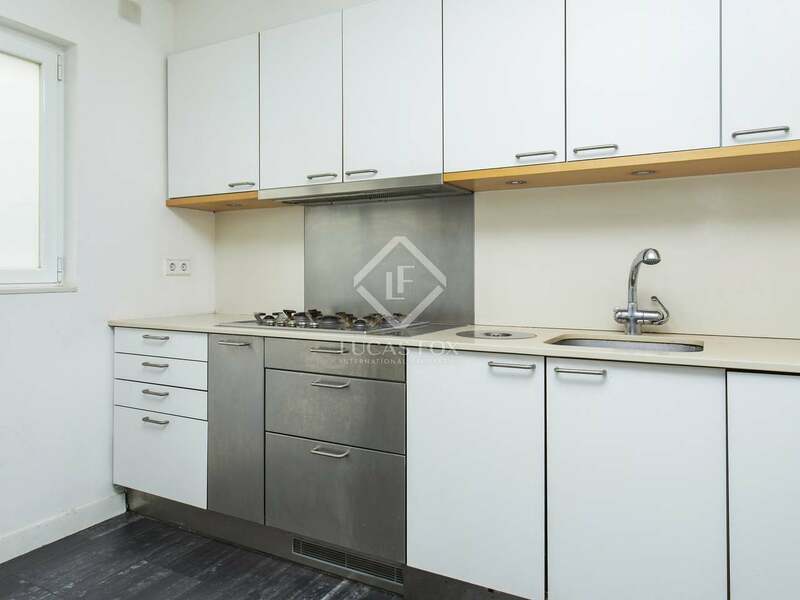 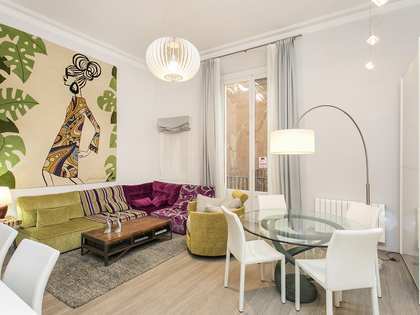 It offers a large living room – dining room of approximately 40 m² with a fully equipped kitchen. 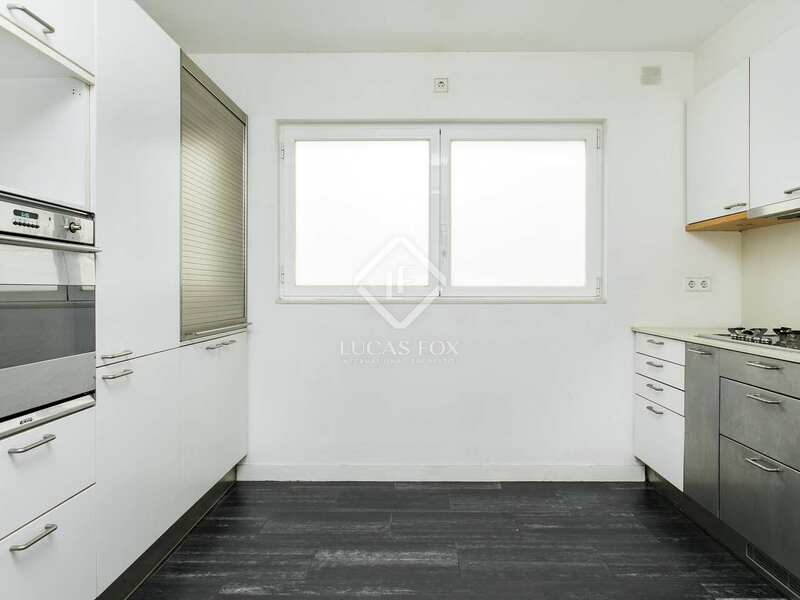 There are 2 double bedrooms, 2 singles and a complete bathroom. The property comes equipped with air conditioning and heating. 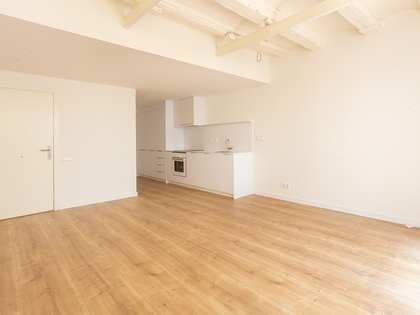 It would benefit from some cosmetic updating, conserving the attractive period features such as the flooring and ceilings. 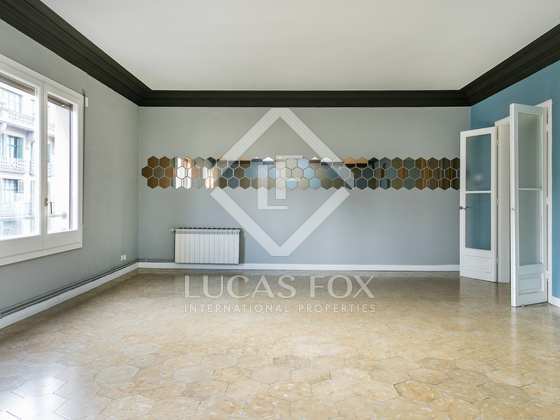 An excellent property in the Born neighbourhood with great rental potential. 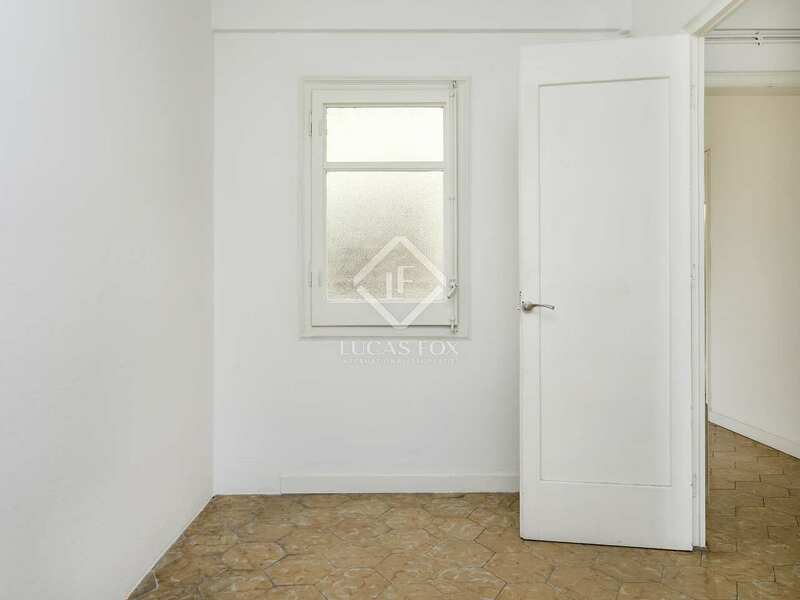 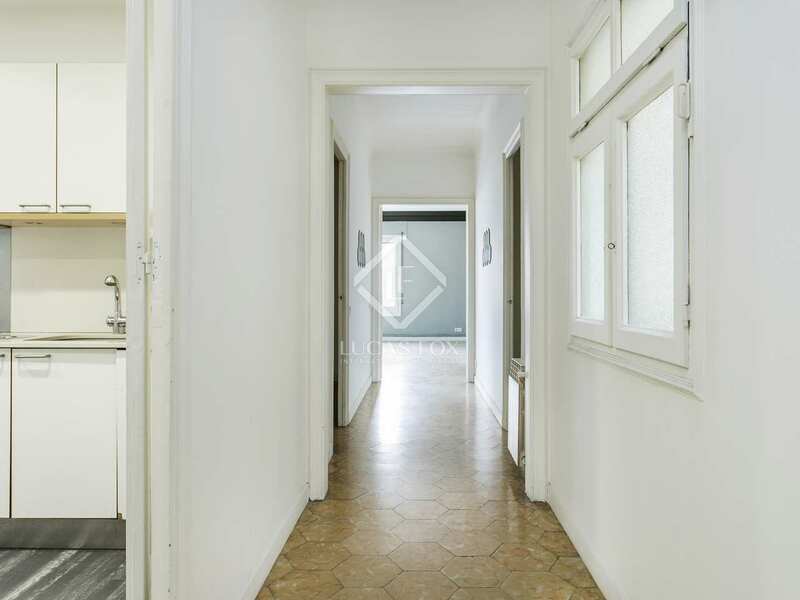 Apartment on Via Laietana, in the Born neighbourhood of Barcelona, 20 minutes on foot from the beach. 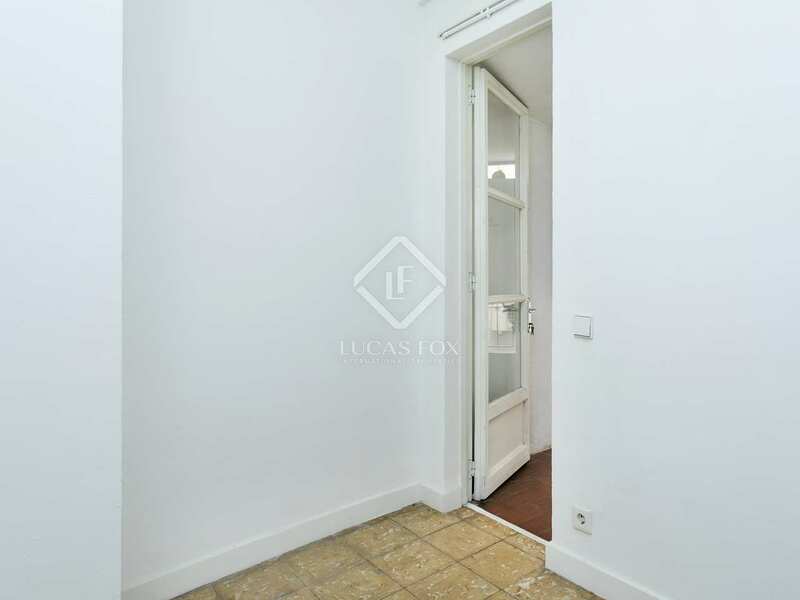 Just a few metres from the city's cathedral, surrounded by services such as supermarkets, shops, schools, public transport and near the famous Born market.